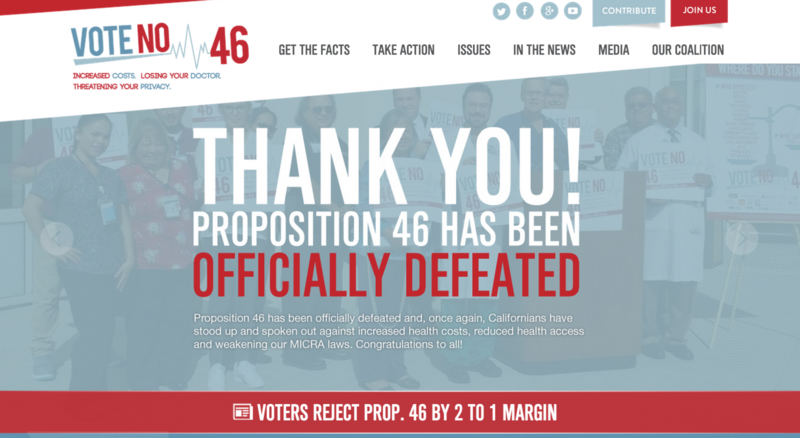 Throughout the state of California, the No On 46 team flipped the polls and defeated Proposition 46 by an impressive margin. In Oregon, Senator Jeff Merkley was re-elected convincingly. And in California’s 26th Congressional district, Congresswoman Julia Brownley defeated Jeff Gorell in one of the most hotly-contested battles of the 2012 political cycle. Congresswoman Brownley narrowly defeated the challenger in a race that remained too close to call for nearly two weeks following election night. Talbot Digital also helped a strong progressive above the US borderline this year, bringing a re-election victory home for Vancouver Mayor Gregor Robertson. Congratulations to all of our partners and clients this year. Tagged 2014, brownley, california, campaigns, international, merkley, oregon, prop 46, vancouver.